Apple has announced the support of two SIM cards in the iPhone XS iPhone XS Max at the presentation on September 12. However, this feature was available to users before the release of the test version of iOS 12.1. To open the device settings. Go to menu “Mobile data”. After that will either have to download the application from the operator, or to scan a special QR code. In the presence of the iPhone XS Max with two physical SIM cards, you can enter all the network information manually. When the feature is available to all users, is unknown. Release date iOS 12.1 is not yet announced. 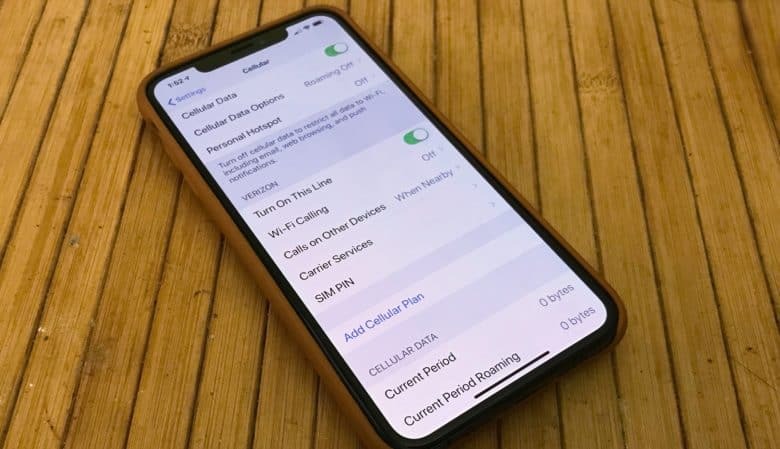 E SIM card not supported, so if you need your iPhone to work with two operators, you have to go to Hong Kong or to order the device from China.